"How compelling is your desire to move to the next level and experience the supernatural in your life and ministry? 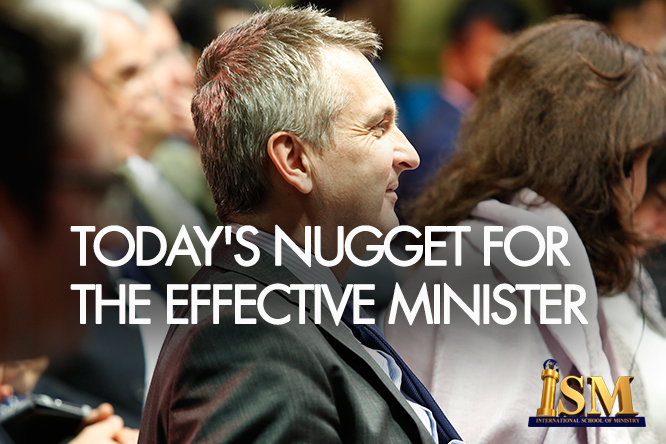 As ministers of the Gospel, we all want to see growth, make progress and heap success upon success. However, growth in any area requires very simple and basic principles that aren't negotiable. One of such is a strong compelling desire. Let your desire be strong enough to compel you to take the right and necessary actions" - Rev. Chris Oyakhilome DSc., D .D.